Lock in a great price for Ma Vieng Chiangmai – rated 9.6 by recent guests! The nicest hosts you will ever have. We stayed in the king with a balcony. It was perfect. I connected with the hosts right away and they go above and way beyond to make sure your stay is very very pleasant. The best ace to stay. The place was adorable! Very clean and simple, with all the comforts we needed. The property is small - maybe three rooms - so it was calm. Large shower with beautiful blue tiles! The bottled water was replenished each day and fresh fruit, tea, coffee, and cookies were always out for guests. The host was amazing - gave privacy, but always there and offered to help with anything we needed (even after leaving her guest house). We stayed at a different place the second half of our stay and regret it. Although just outside of the city square, it is close enough to walk or hire a tuk-tuk. Absolutely loved everything about this place. The location was great and I really enjoyed the hospitality. The owner and his wife were extremely helpful. Please stay here it is a quite oasis. Plus his wife makes great treats and even gave me some as a parting gift. 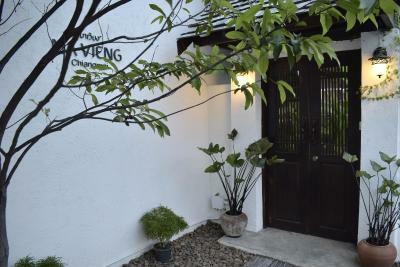 The property is a cute guest house with only 3 rooms. The owners live onsite and are available 24/7 to help with any questions or just chat. Everything! The owners are so nice and helpful and the room was beautiful. The location is quiet but still close to everything. All around amazing. Gorgeous guest house close enough to the old city but a little tucked away. Run by the kindest Thai couple ever, you'll fall in love with them. Can't say enough good things about this place. 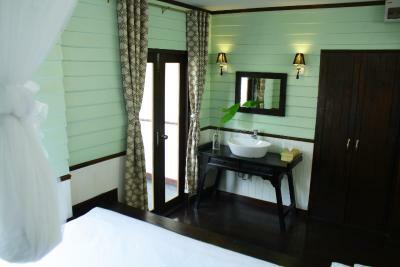 Beautiful room, impeccably clean, and somehow they manage to keep mosquitoes out of the room even during rainy season. Beautiful, clean and comfortable place. The owner is very friendly and helpful. Would love to stay here again in the next visit. 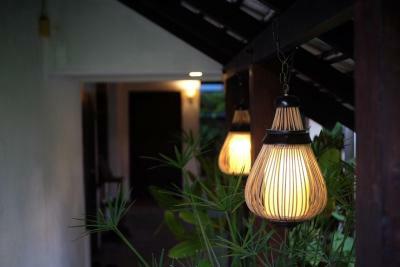 One of our best sellers in Chiang Mai! 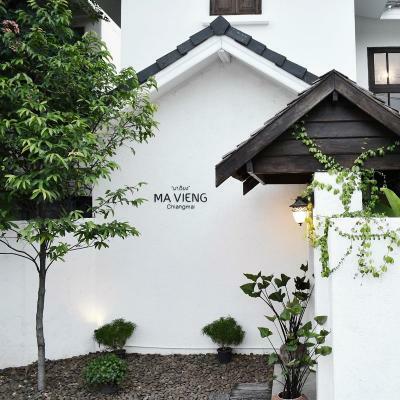 Ma Vieng Chiangmai offers a boutique hometel located in the Chang Phueak district of Chiang Mai. Free WiFi is available. 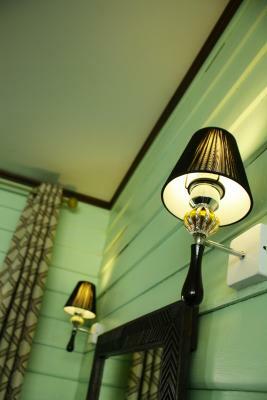 Each room at this property features air conditioning, a TV with cable channels and an private bathroom. There is also a shared kitchen onsite. 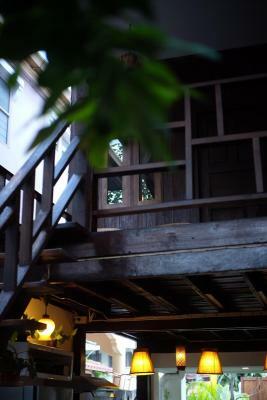 Akha Ama Coffee, a famous cafe in Chiang Mai, is set just right next to the property. Guests will find several restaurants nearby. Street foods and convenience stores can be reached within a walking distance. Kad Suan Kaew is 0.6 mi from the property, while Wat Chiang Man is 1.2 mi away. 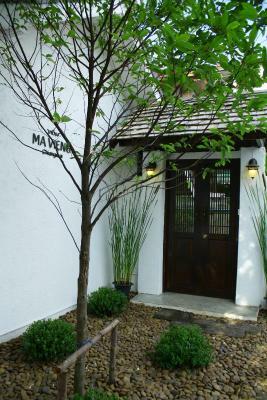 The nearest airport is Chiang Mai International Airport, a 10-minute drive from the property. 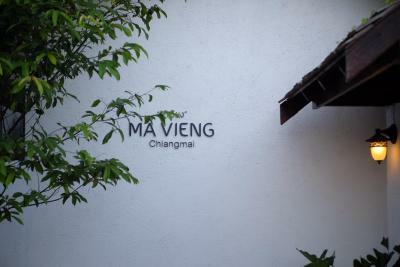 When would you like to stay at Ma Vieng Chiangmai? Area Info – This neighborhood is a great choice for travelers interested in nature, relaxation and friendly locals – Check location Excellent location – show map Guests loved walking around the neighborhood! House Rules Ma Vieng Chiangmai takes special requests – add in the next step! Comfortable and quiet. Great coffee shop next door. The hosts, such amazing people! Go above and beyond to make sure your stay is wonderful. There is nothing to not like. While it is slightly outside the old city, it is still very accessible. The warmth and beauty of Ma Vieng makes it all worth it. Not much space to hang clothes for two people, but that's the only thing. Everything was perfect. The staffs are so helpful. I’ll come back here definately! The thing that you have to be aware is that payments are done in cash only. The staff was extremly kind and usuefull providing info we needed. Every morning we had a chance to enjoy fresh home made cookies, tea and coffie. Interior is a beautiful mixture between traditional and contemporary style, with a terrace and a small garden for common use. They could give guests an option for towels to be replaced when needed, changing it daily seemed excessive. Maybe add a water refill dispenser in the common area to encourage guests to refill water bottles/flasks instead of mineral water in plastic containers. 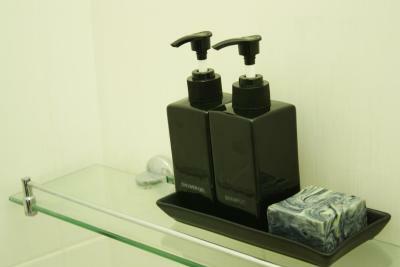 - The room was pleasantly decorated with nice bathroom. It was cleaned daily. - Super gracious host. - Loved the coffee shop next door, Akha Ama Coffee, they served the best coffee and their bagels were yummy. - The nice lady 2 doors down who served Pad Thai. - There were loads of places to eat; our favourite was the Banana Chocolate Roti at the " Famous Supper Place " and the duck noodle soup next to it. Nice place: small house in a neighbourood that is picking up and keeping an authentic local feel. Away from the touristy ambiance of the old town... I enjoyed a nice wooden terrace where i could relax. I liked the simple but elegant design of the room which was comfortable. Coffee tea and cookies self service. You can easily organise your self made breakfast and access the kitchen. (7 eleven not far). The owner is really nice and caring. And gave me a ride a couple of times. (especially the day of my arrival when i felt disorientated). 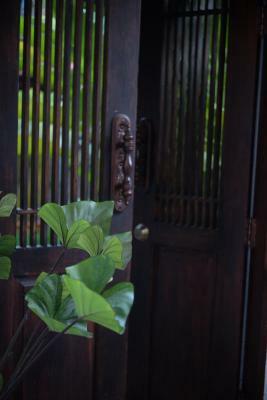 It is a small guesthouse with a couple of rooms so very quiet. 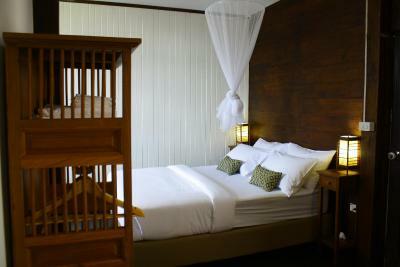 The bed, atmosphere, staff. Everything is nice! Love it! 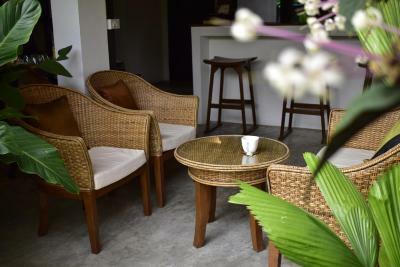 Helpful and kind staff, peaceful environment, comfortable bed and nice coffee and free fruit. No screens on the window. Window is close to other room so heard some conversation/TV from others. Neither a huge inconvenience. Very nice object... design and ambient.